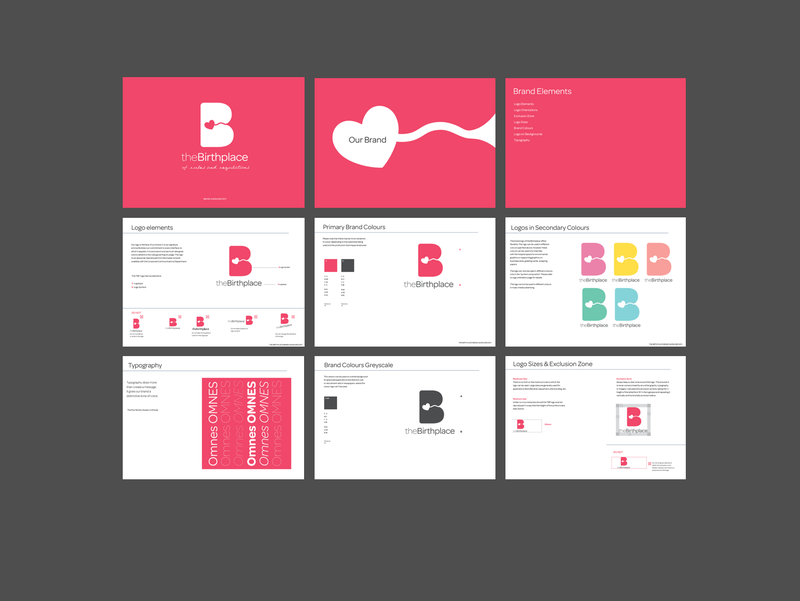 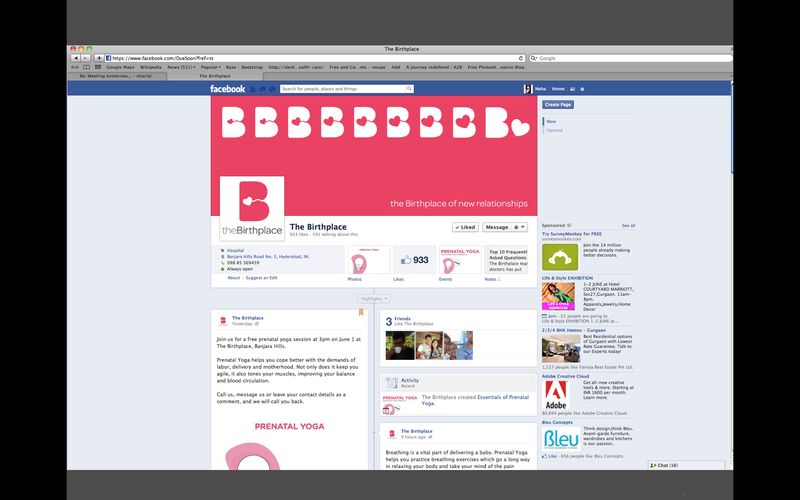 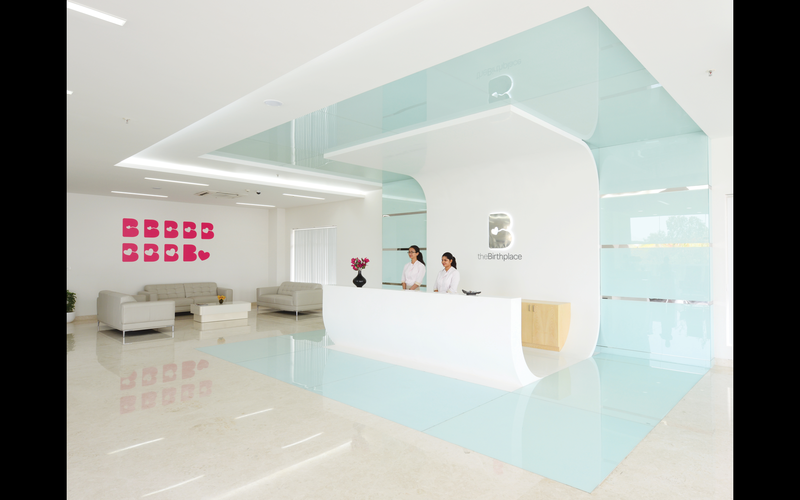 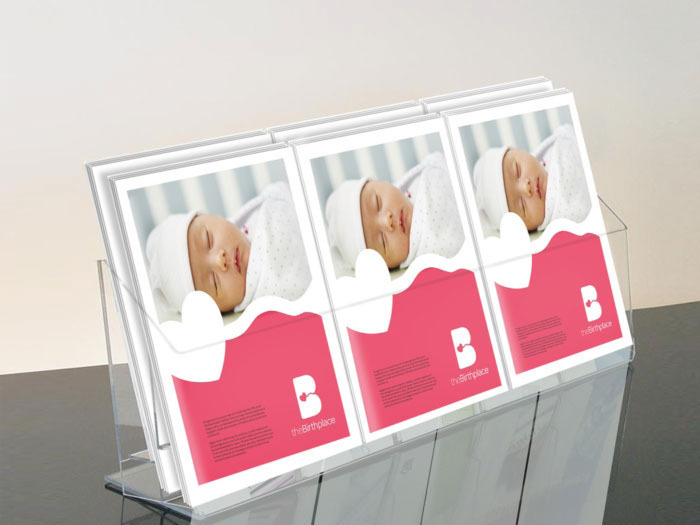 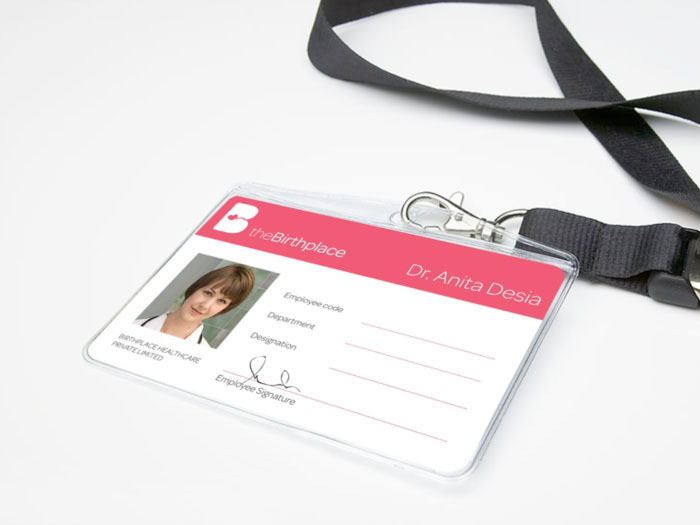 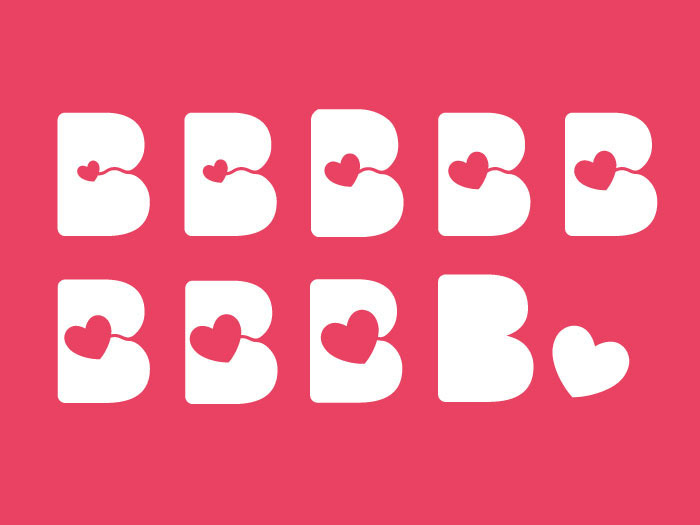 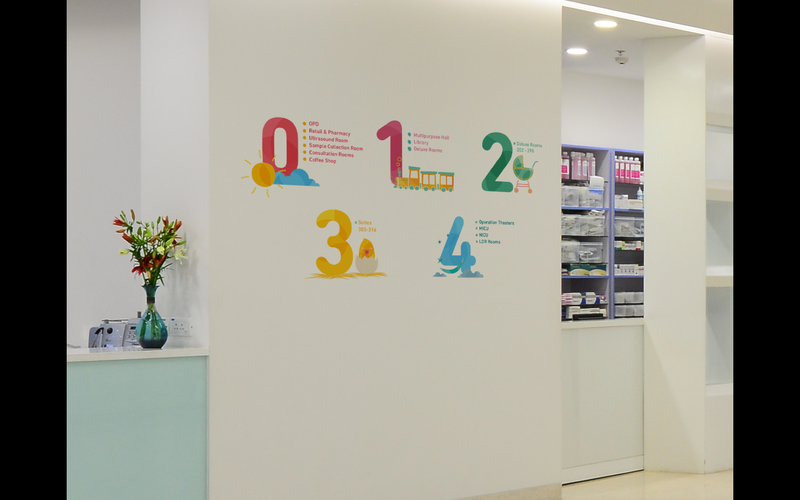 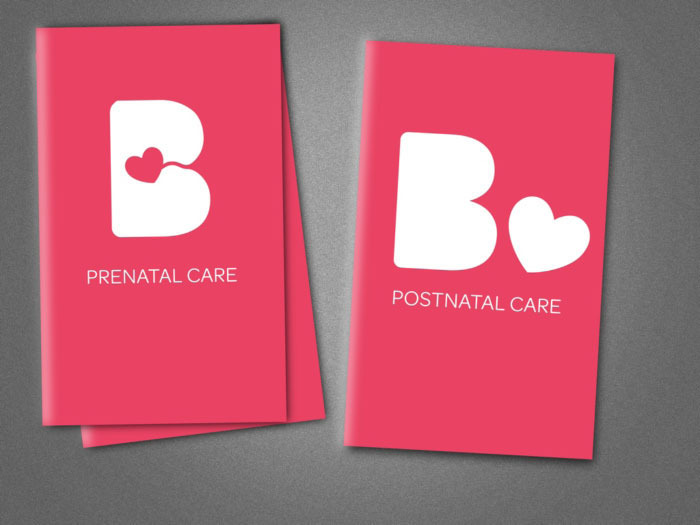 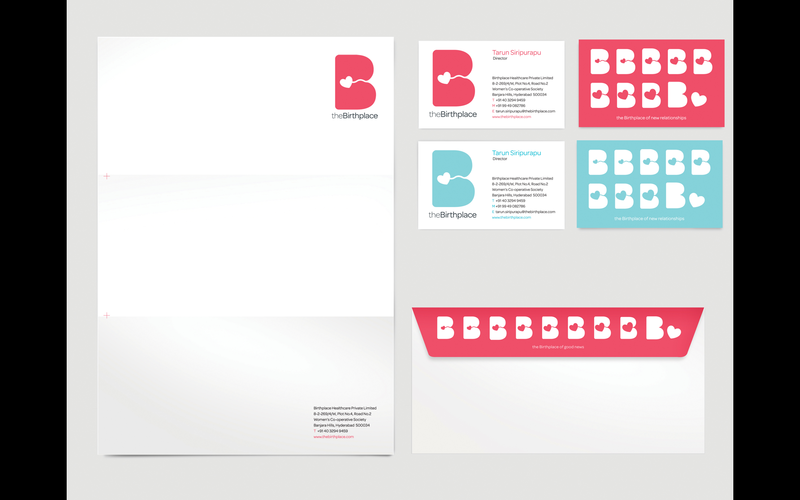 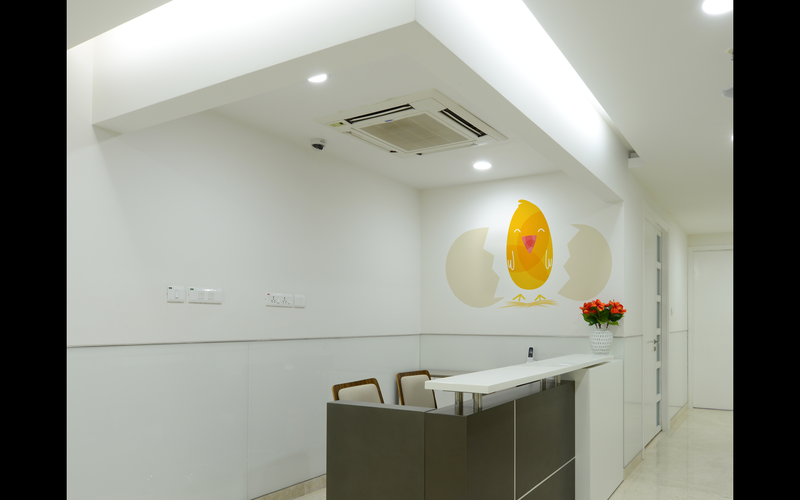 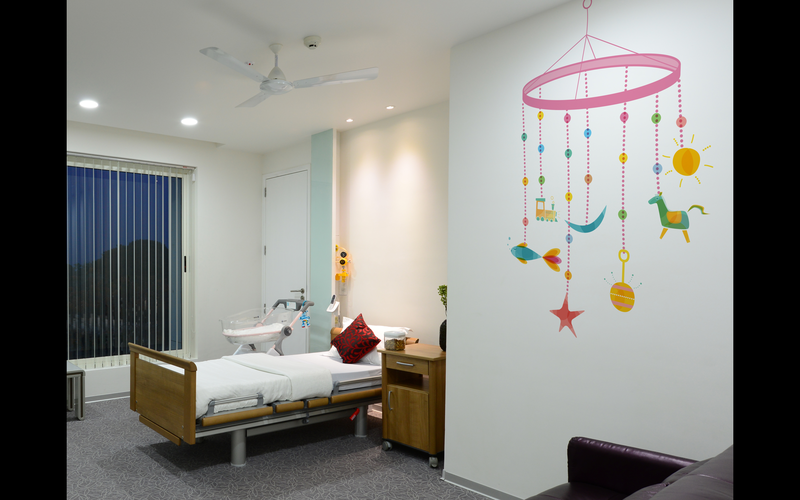 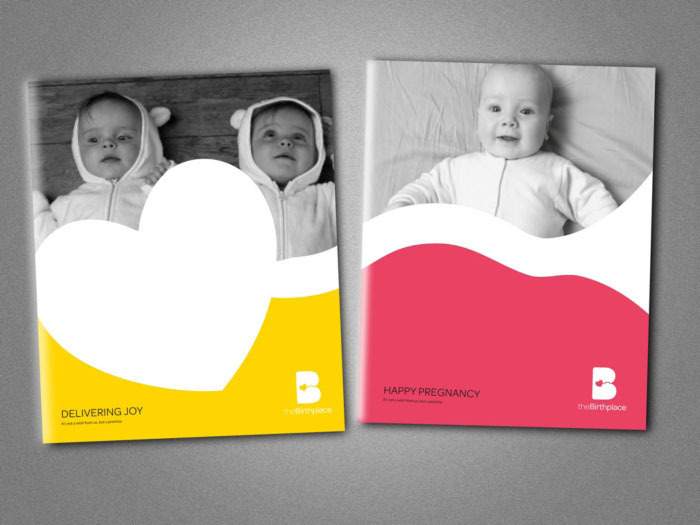 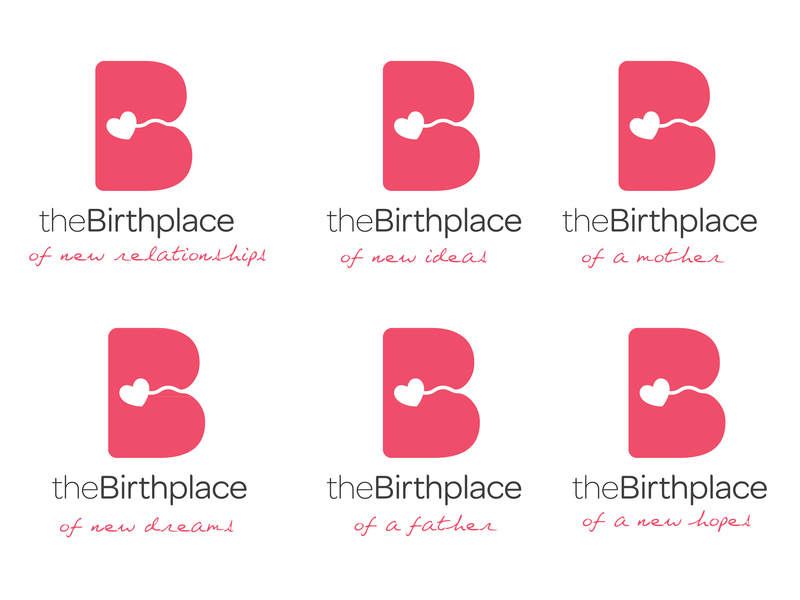 The Brief – To design an identity for a maternity hospital. 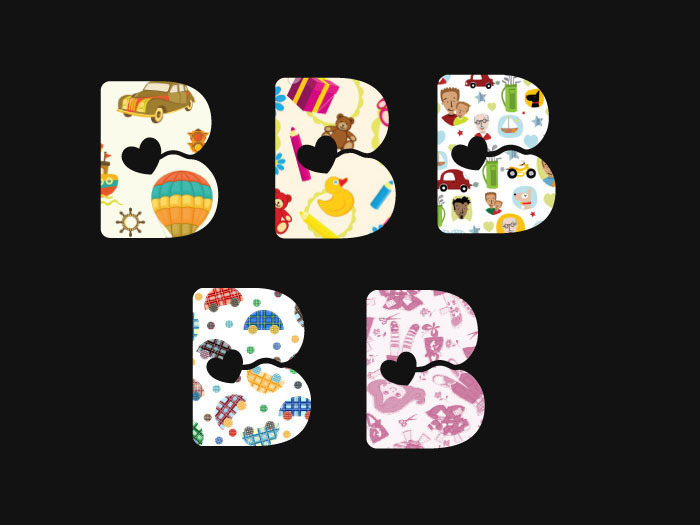 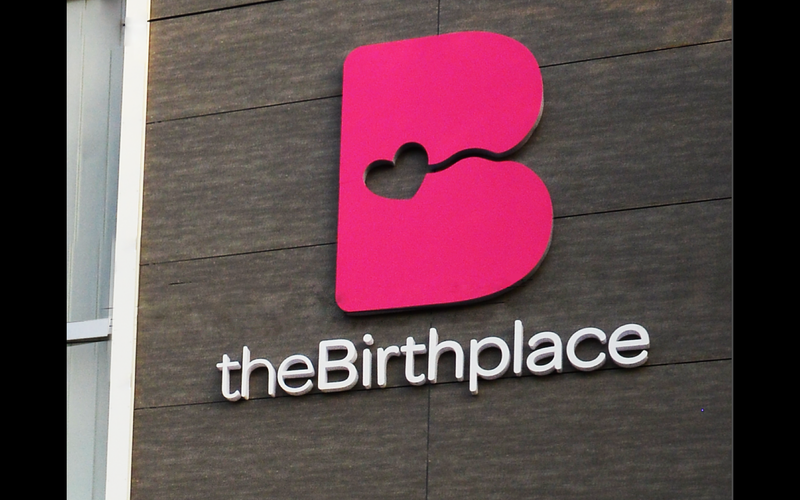 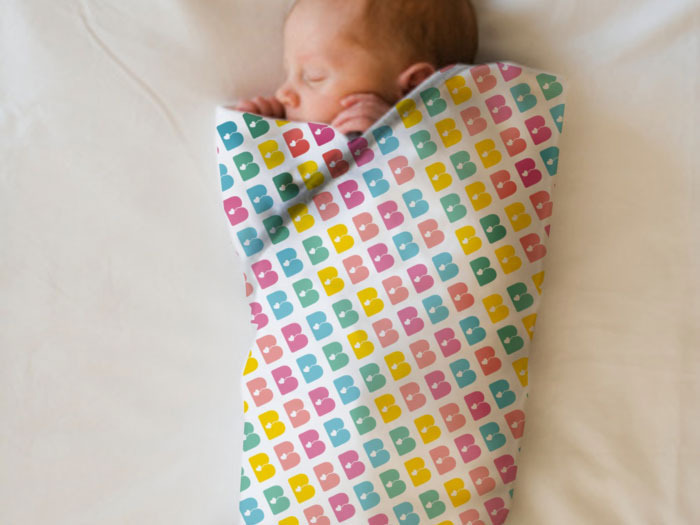 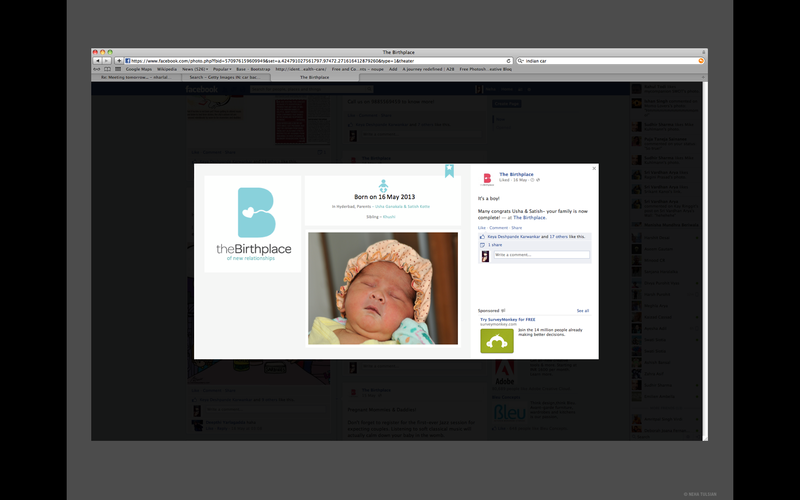 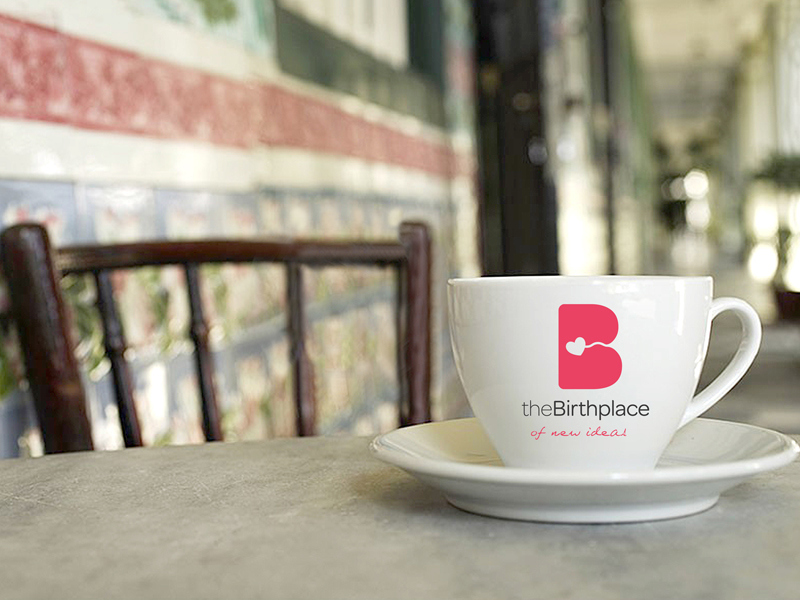 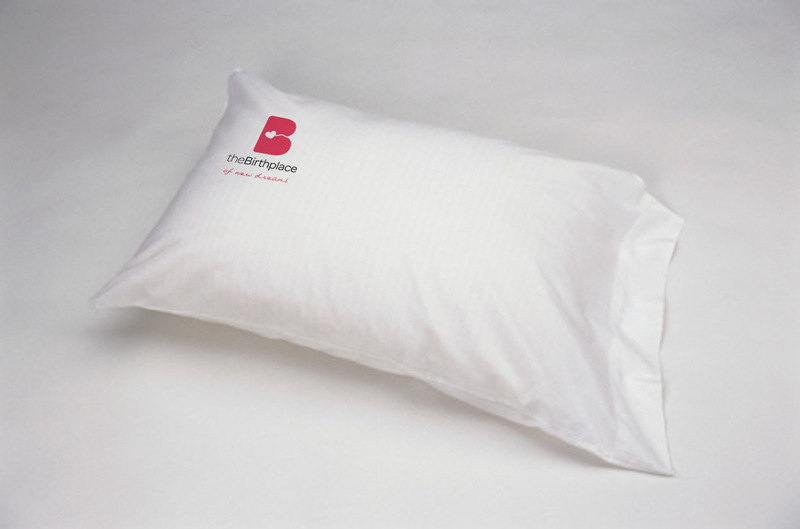 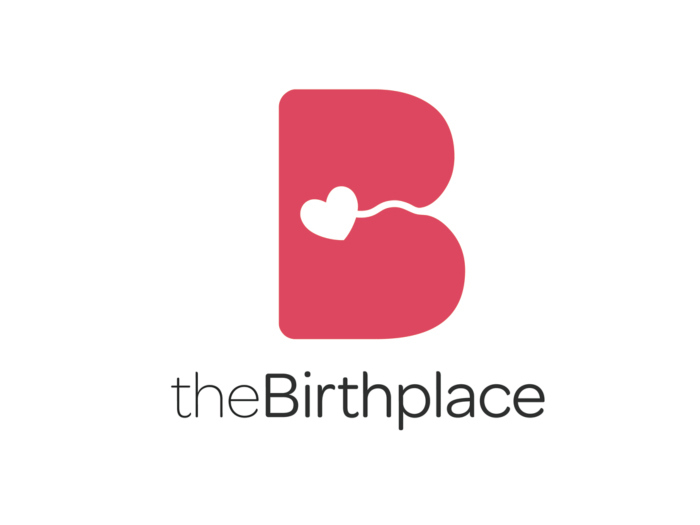 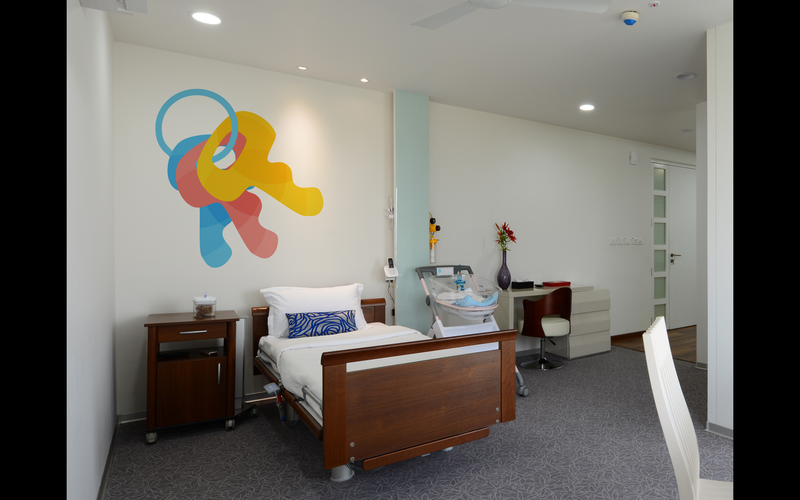 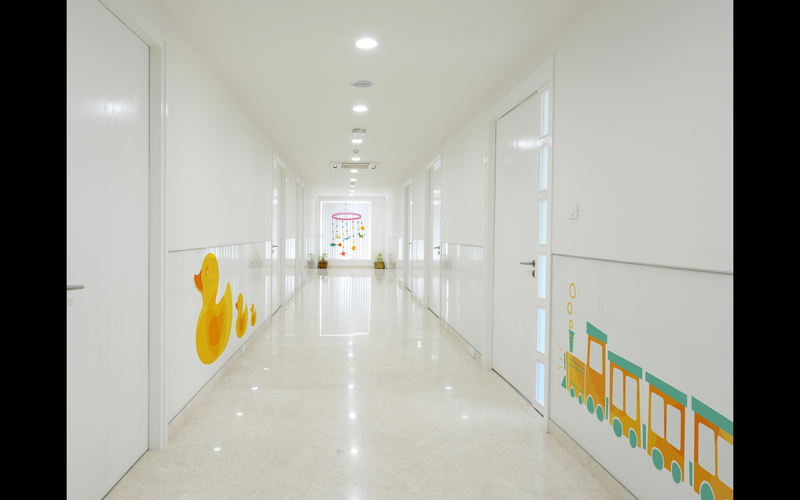 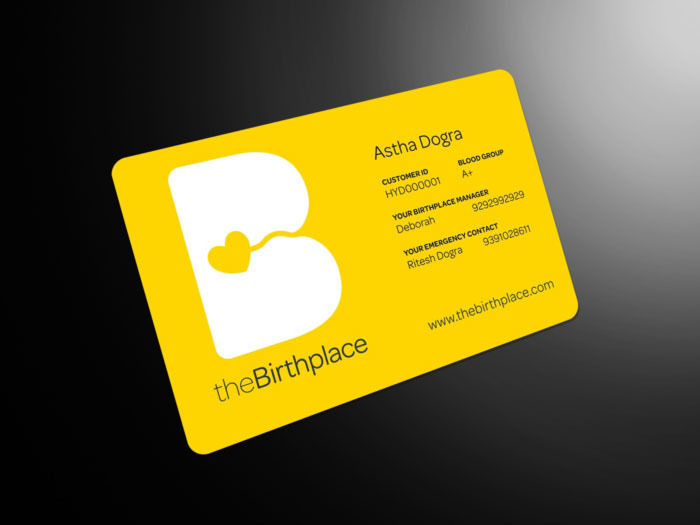 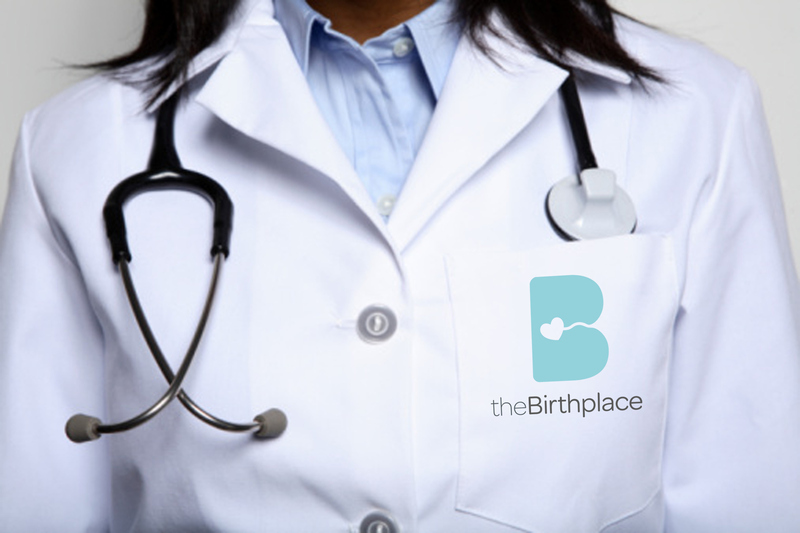 The Birthplace was the name generated for the brand which was not to be seen as a hospital but as a place where emotions, relationships and moments are brought to life. 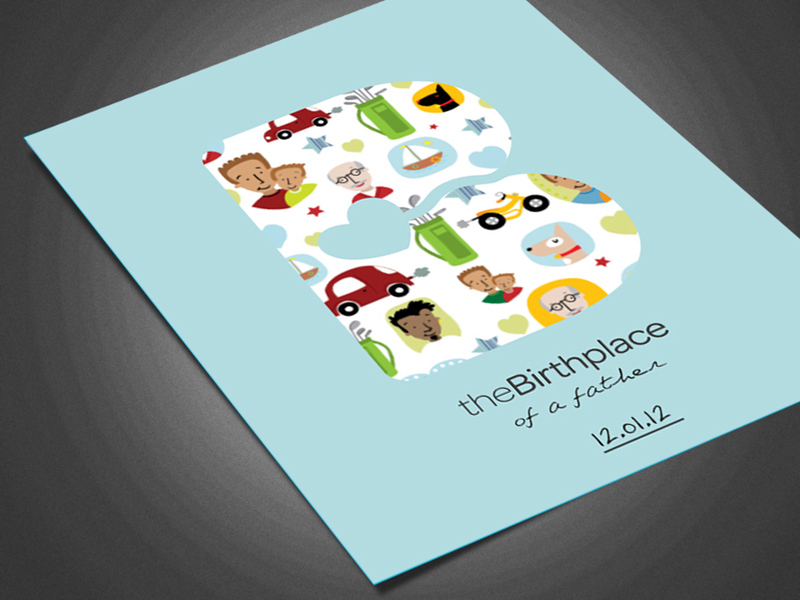 A birthplace is about birth at many levels. 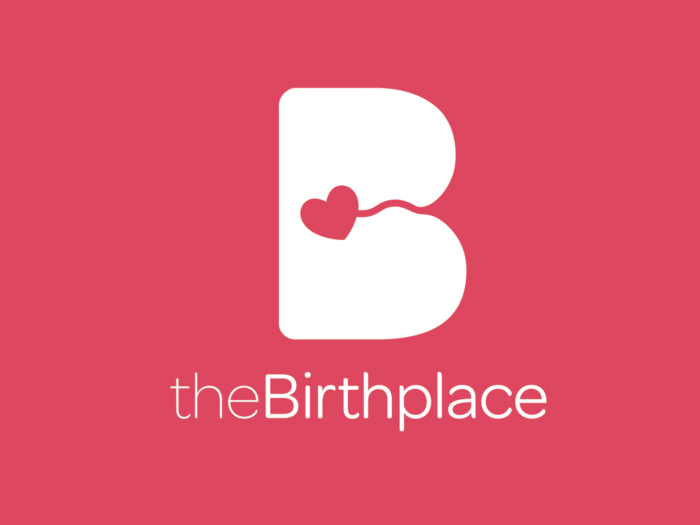 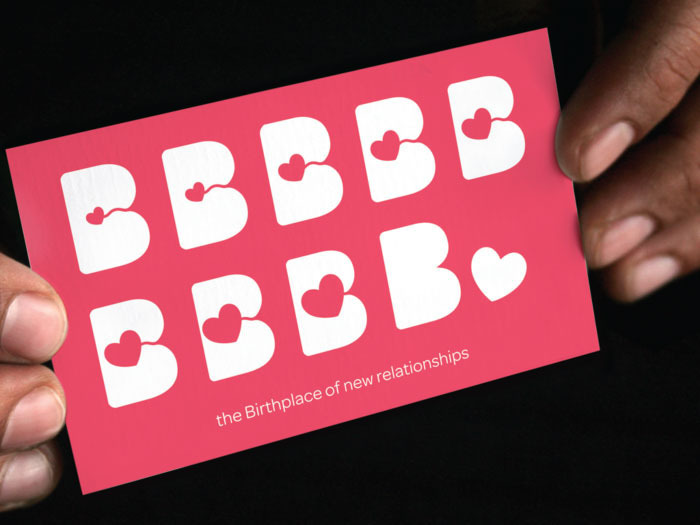 The birth of a child in turn gives life to many, myriad relationships - the birth of a Mother, of a Father, of hope, of new beginnings, of an all new journey; among other 'births.’ A simple, fluid, letter B features a line that connects the outer protuberance of the letter to the blossoming heart inside representing the life growing within. 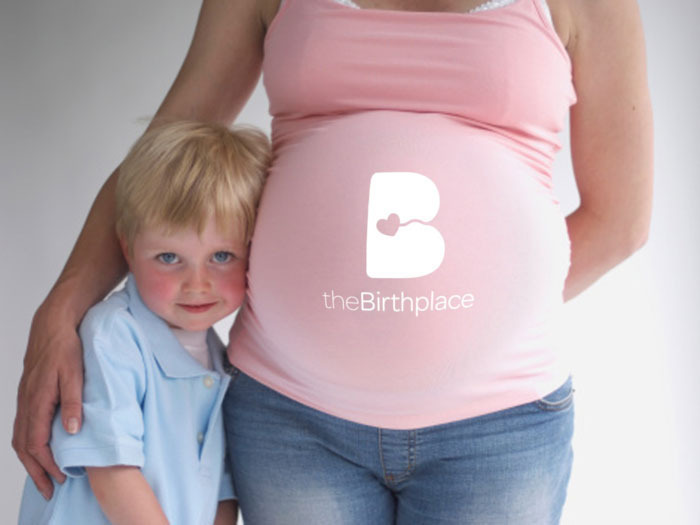 A delicate symbolism of the deepest, strongest bond on earth – that of mother and child connected by the nurturing Umbilical cord. 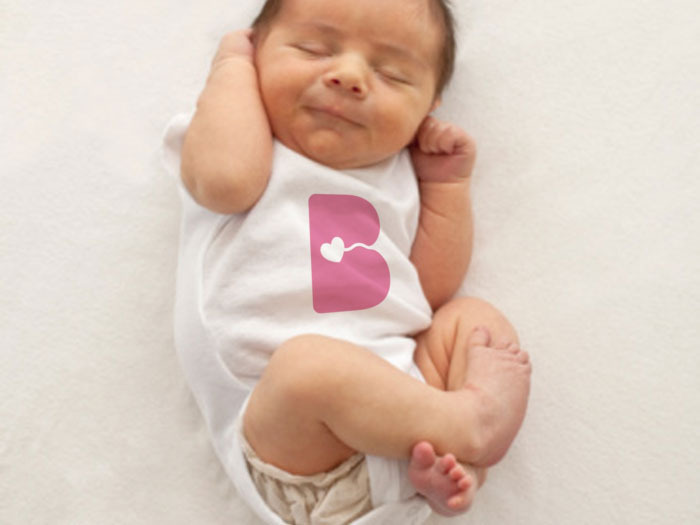 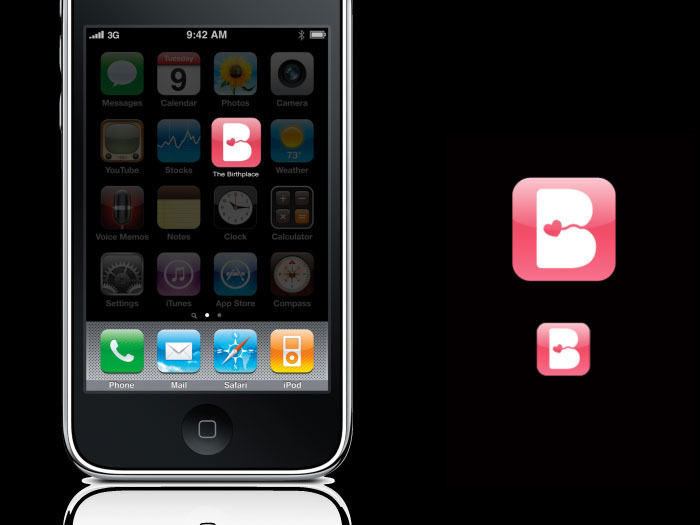 The identity in some explorations indicates the progression of the baby over 9 months in the gradual blossoming of the heart motif in size till birth, when it is no longer within its Letter B womb, but outside: a living, breathing entity.